This handy device creates a list of all active (switched on) mobile telephones in your proximity. All captured data, such as IMSI, IMEI are recorded in the data base and can be evaluated at any time. It offers substantial statistical evaluation possibilities of the recorded data. allows exact locating of a specifically selected mobile phone. Additionally, with the PKI 1620 you have the possibility to selectively block conversations between specific persons. 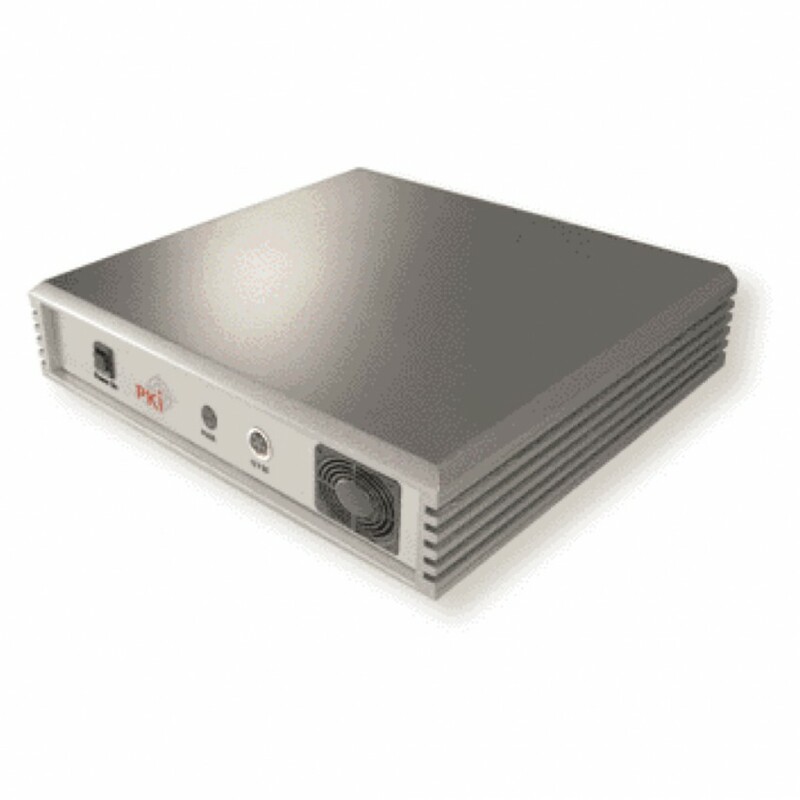 The GSM IMSI Catcher PKI 1620 comes in a complete set including the laptop and controller software, the BTS unit, antenna and power supply. Main device, Laptop computer, BTS unit, antennas, power supply.